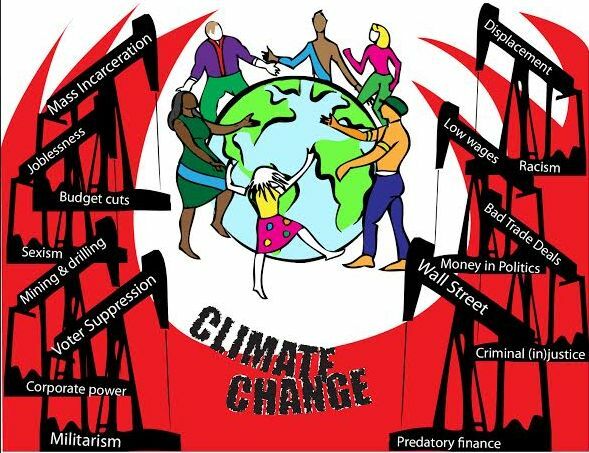 Climate change is rapidly creating a danger to civilization which will soon affect hundreds of millions of people world-wide, and disproportionally affect poor, minorities and indigenous communities. Yet the political, organizational and grassroots efforts to date have not created the cohesive political power necessary to seriously reduce carbon emissions or affect meaningful climate mitigation. Civilization itself is endangered. On May 8th through 10th we will gather leaders from the various faith denominations, youth and grassroots climate activist organizations, who will take the first steps to create the organization, legislation, media tools, and other resources necessary for a powerful and cohesive national climate change movement. Sponsorships allow us to provide food and refreshments for conference attendees. Use the Donate link below to sponsor activists or produce conference materials. Click Order Food if you are attending the conference, please let us know the days you will be attending as well as any food requirements. The UDC Parking Garage is located on Van Ness Avenue 1 block from the David A. Clarke School of Law.